Yes, those sweet little succulents are all the rage these days. So many cute varieties to choose from and they are notorious impulse purchases as you wonder through gardening departments. 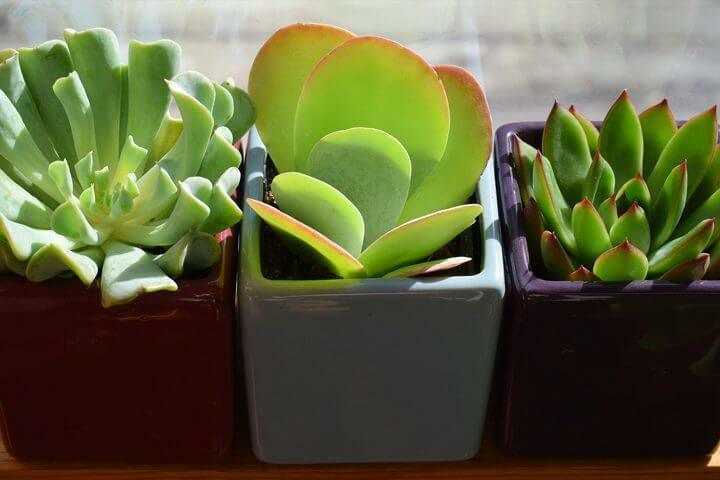 Because of their sun requirements they don’t always make the best houseplants, but with a little love and good care you can very successfully grow succulents indoors. It is officially winter, but that doesn’t mean your gardening efforts need to come to a halt. 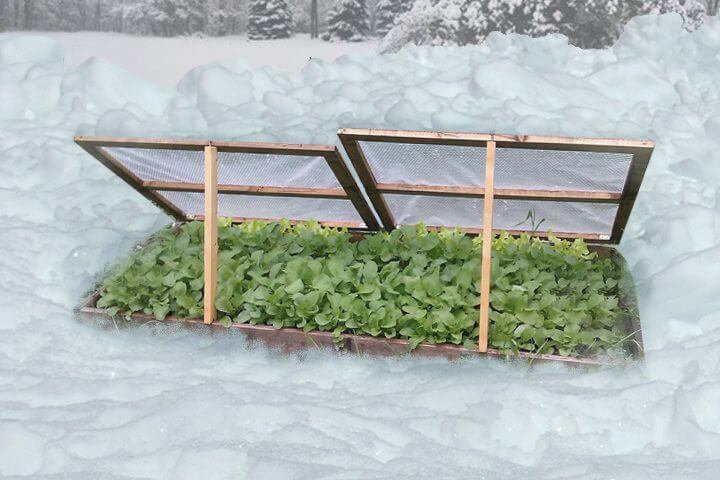 You can use cold frames to extend your growing season and to get an early start on your spring garden.